ARE YOU BEING CONTACTED BY ENHANCED RECOVERY SOLUTIONS? 800 352 3778, (800) 390-7644, (800) 496-4598, (800) 586-0019, (800) 497-3803, (800) 496-7613, (800) 326-0120, (800) 474-0201, (800) 373-1577, (800) 496-8612, (800) 459-7904, (866) 454-6488, (800) 630-2530, (800) 493-0791, (800) 403-7807, (800) 383-5558, (888) 720-4911, (800) 501-9092, (800) 278-2420, (800) 250-9460, (800) 658-0074, (800) 893-3081, (800) 459-0835, (800) 358-4328, (800) 501-9390, (800) 427-5933, (800) 658-0054, (800) 576-1852, (800) 305-5557, (800) 474-0218, (800) 493-1094, (800) 390-7584, (800) 576-2046, (800) 305-5555, (800) 496-7390, (646) 383-1475, (801) 823-2027, (800) 493-1089, (800) 373-7915, (800) 496-0232, (800) 496-4493, (800) 358-2329, (800) 565-0780, (800) 383-5979, (800) 390-7602, (716) 799-8010, (800) 851-9631, (302) 282-8004, (800) 352-3778, (800) 474-0194, (800) 305-5112, (800) 493-0958, (800) 586-0013, (800) 474-9322, (800) 305-5553, (800) 576-2419, (800) 576-2797, (800) 501-8332, (800) 565-1368, (866) 999-3703, (315) 636-5729, (800) 497-8127, (504) 273-7654, (800) 493-0796, (800) 459-3186, (800) 496-7429, (877) 599-8744, (800) 305-1062, (877) 277-7903, (800) 496-4599, (800) 459-0781, (800) 501-7539, (800) 403-8950, (800) 658-0047, (562) 375-0125, (800) 496-8513, (800) 493-0774, (630) 320-5700, (800) 459-0766, (800) 474-0086, (800) 403-7479, (800) 630-1593, (800) 617-0049, (800) 875-5309. 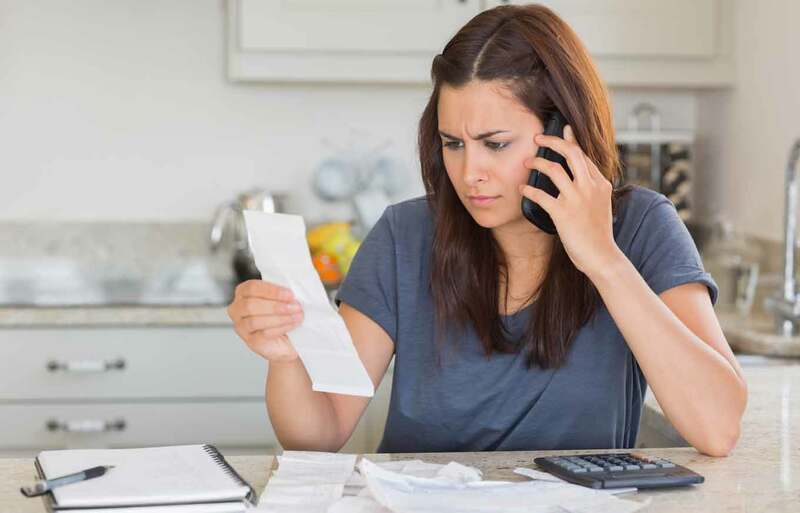 We know that you are currently going through a tough time and do not need to be harassed by debt collectors making this situation more stressful than it needs to be. There are many other people in the same boat as you and you should not feel bad or ashamed about your situation. No one can control the financial aspects of their life with absolute certainty and you shouldn’t be punished because of an unexpected life event or emergency. Constantly call you to harass you. Call you at your place of work after having been told not to. Have a conversation with you without first telling you that they are calling to collect a debt. Use an autodialer to call you after they have been told not to. Threaten you with jail time if you fail to pay your debt. If you think that these or any of your other rights under the FDCPA have been violated then you should consider a free consultation with an attorney. With a good case you could win up to $1,000 in damages. On top of this the attorney will likely take you on for free, as the collection agency will have to pay the attorney’s fees if they lose.